Hobart Builders Inc. – Hobart Builders Inc. Your home is probably the largest investment you will ever make. Remodeling enhances the value of your home. Ironically, when it comes to adding an addition, updating the kitchen or changing a door or window, most consumers know more about choosing a car than they do about choosing a remodeler. 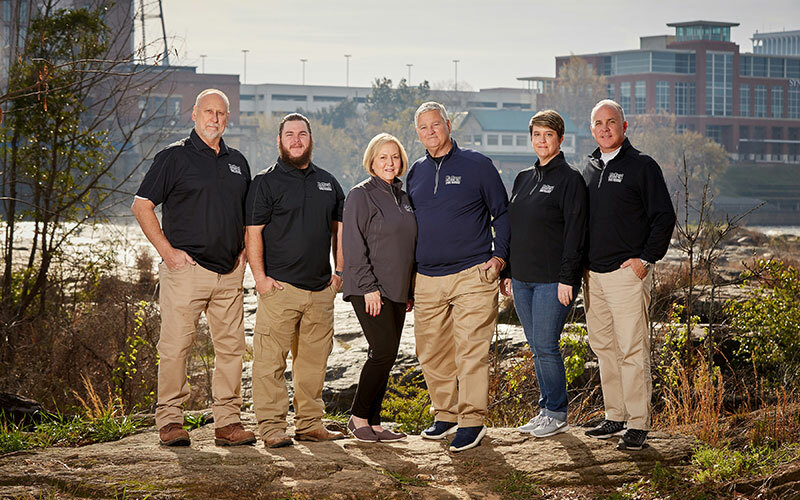 The National Association of Home Builders (NAHB) recognizes HoBart Builders, Inc. as a Certified Graduate Remodeler (CGR) and a Certified Aging in Place Specialist (CAPS). By choosing HoBart Builders, you are choosing one of the best remodelers this area has to offer. If you are considering a remodeling project, you have come to the right place. Tell us how we can help you. We want to be your Remodeler! HoBart Builders, Inc., is a Certified Graduate Remodelor™ and is a member of the National Association of Home Builders (NAHB), the National Association of the Remodeling Industry (NARI) and the Greater Columbus Home Builders Association (GCHBA). We have hired HoBart for several repair jobs and remodeling projects over the years. Our favorite is the porch they designed and built for the front of our house. For every project, they explain the scope in terms of budget and schedule up front and deliver what they planned. The folks at HoBart are friendly and professional. Hobart remodeled our bathroom this past winter and we are delighted with the results. The crews were dependable, professional, courteous and above all knowledgeable! Because of their work ethic, I know we will enjoy the high quality of this remodeling for many years! Would highly recommend them for any project.